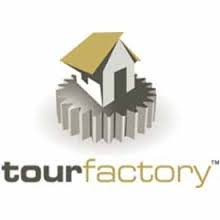 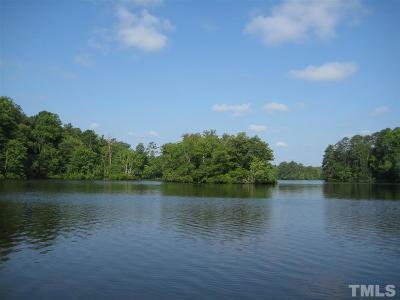 lot: 64 acres | Residential Lots & Land - MLS# 2202707 Courtesy of Real Estate Marketing & Con. 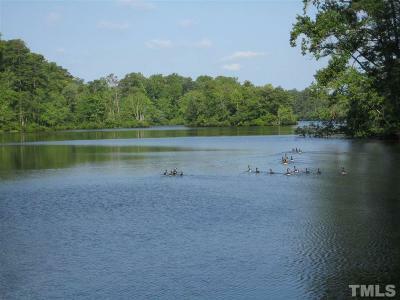 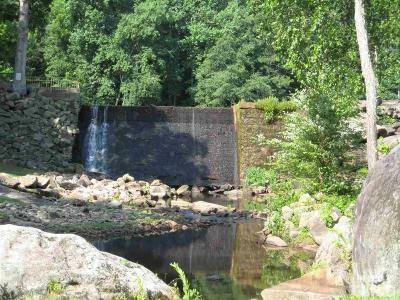 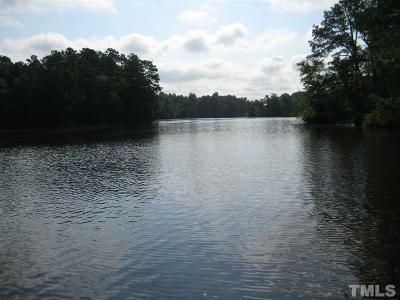 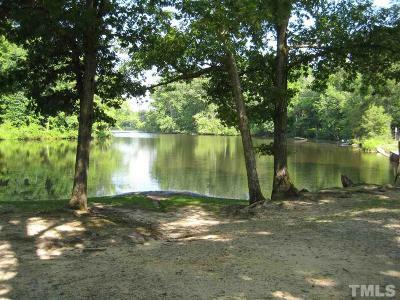 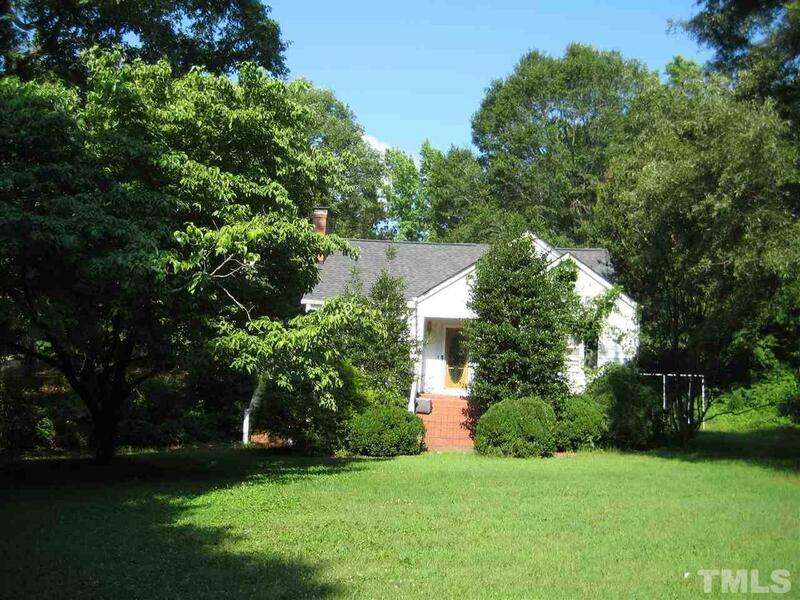 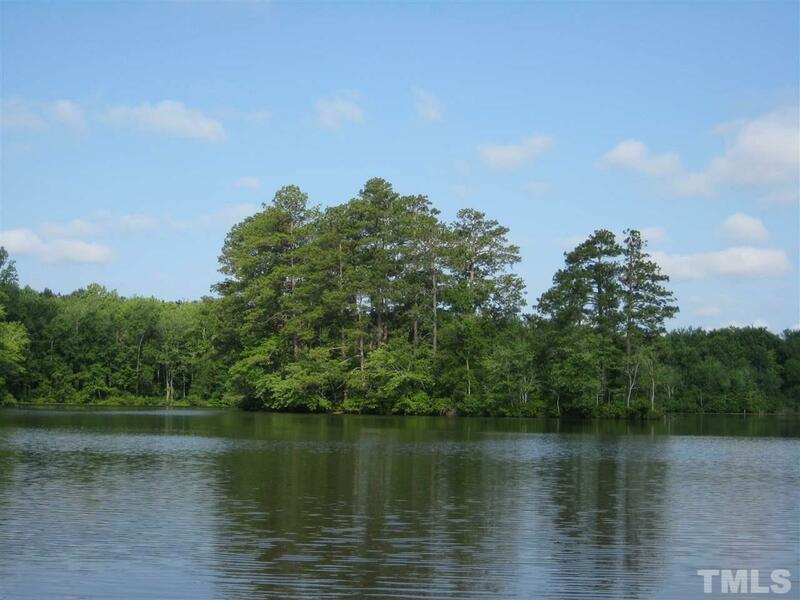 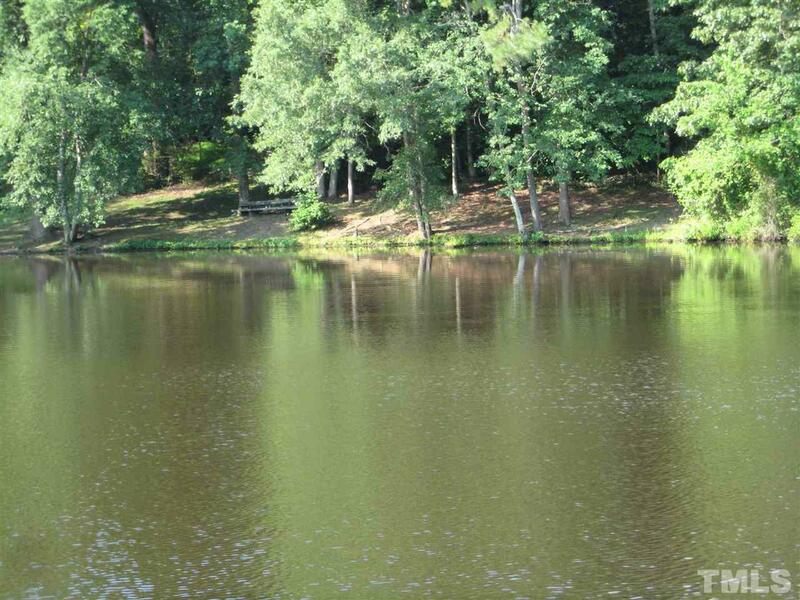 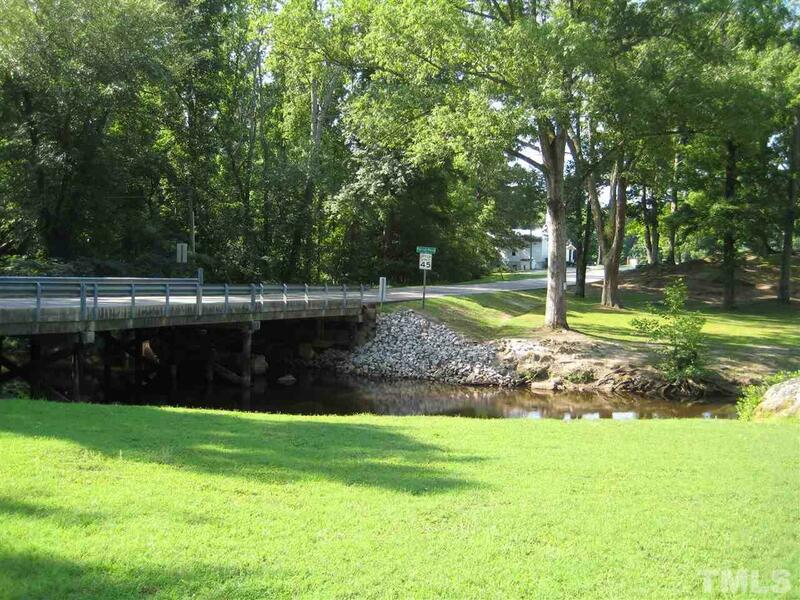 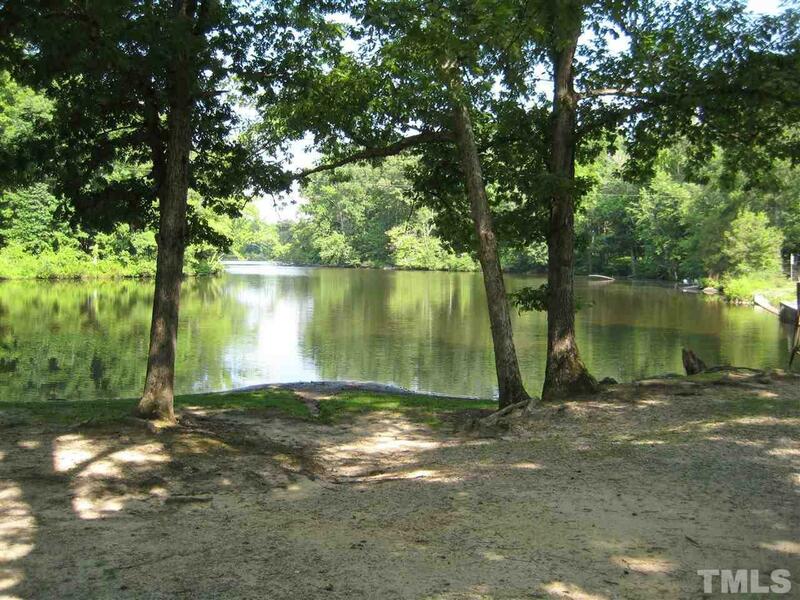 Perry's Pond is a 239 year old historic landmark listed in the NC Dept of Archives & History. 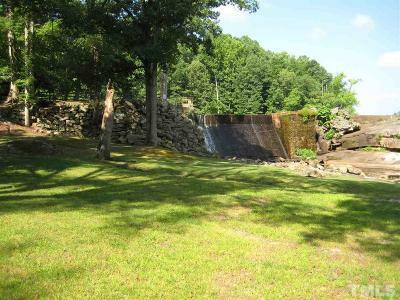 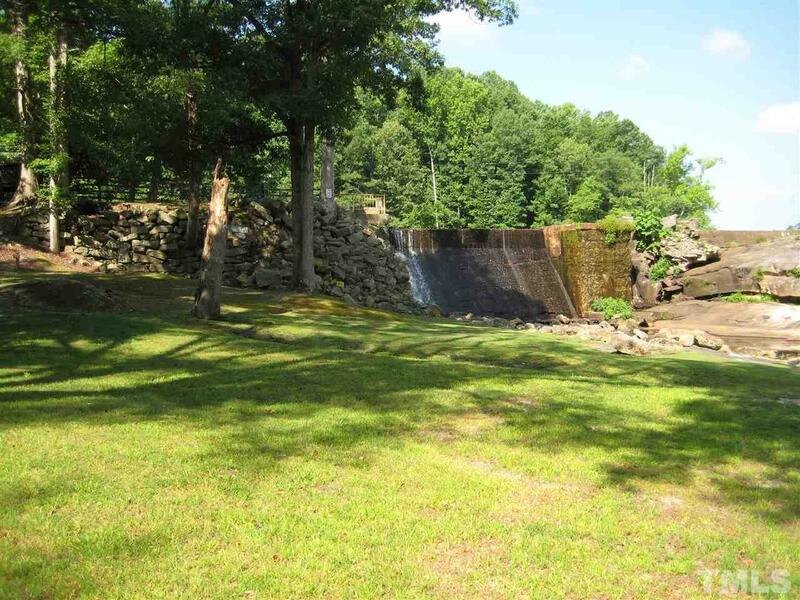 This unique property is a beautiful 64+ acre site with a 56 acre pond w/over 3 miles of shoreline & 2 natural islands, boat ramp & dam. 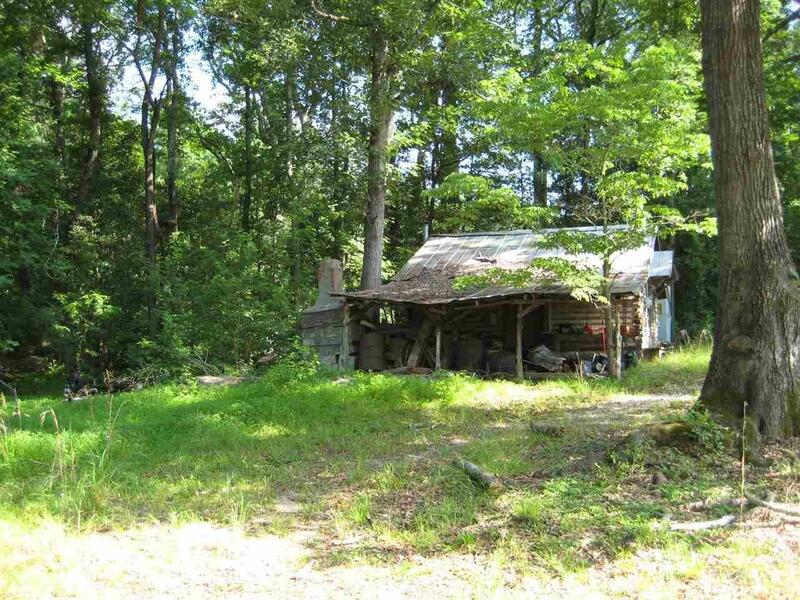 Plenty of land to build a new home. 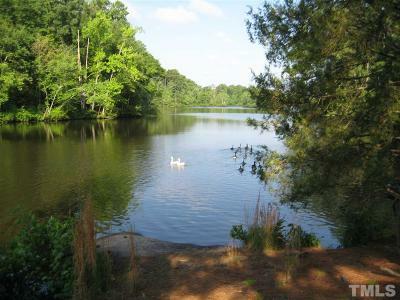 Unspoiled views of all that this long-treasured property has to offer make Perry's Pond one of the most beautiful properties between the mountains & the coast.